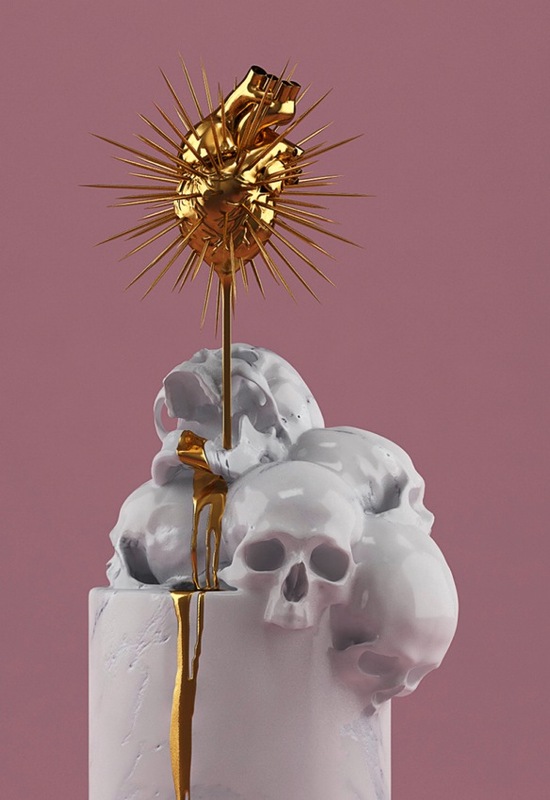 Hedi Xandt’s beautifully gothic gold and marble sculptures #ArtTuesday « Adafruit Industries – Makers, hackers, artists, designers and engineers! 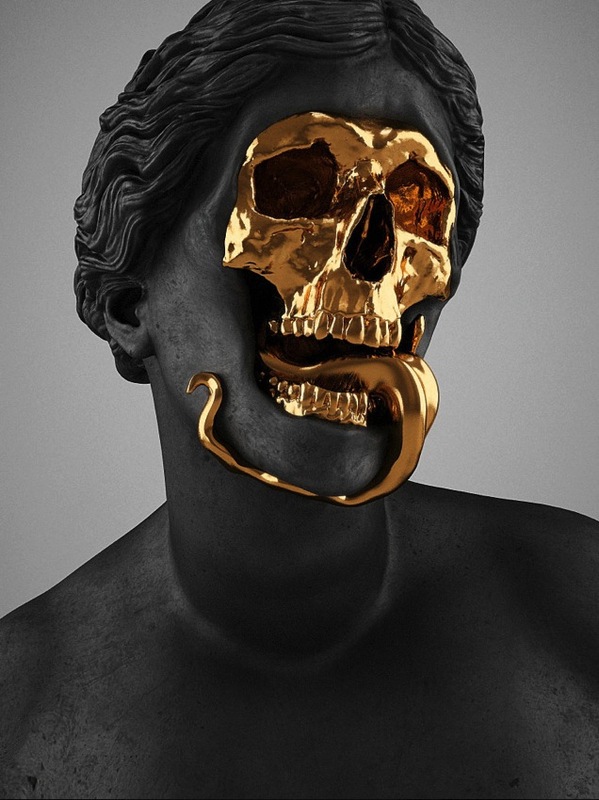 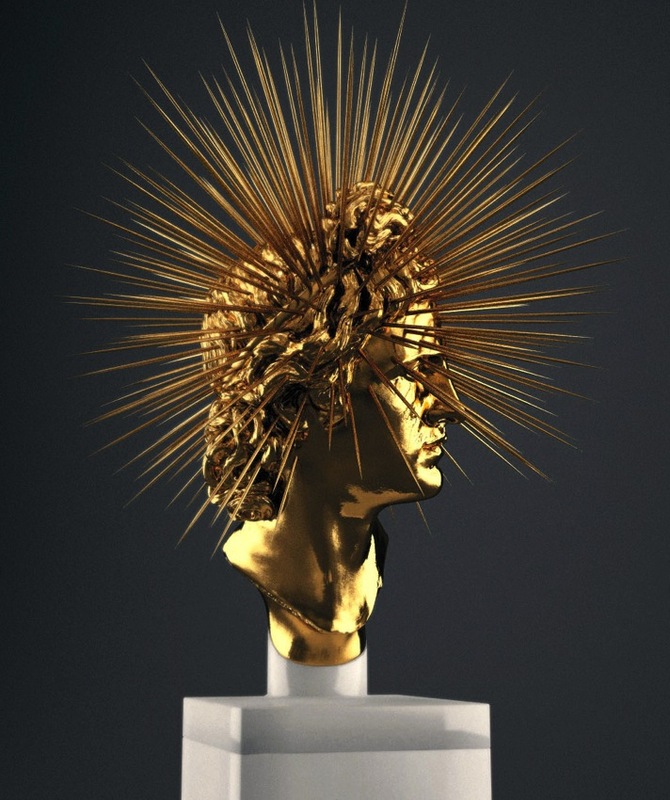 Check out these gorgeous sculptures from German artist Hedi Xandt. 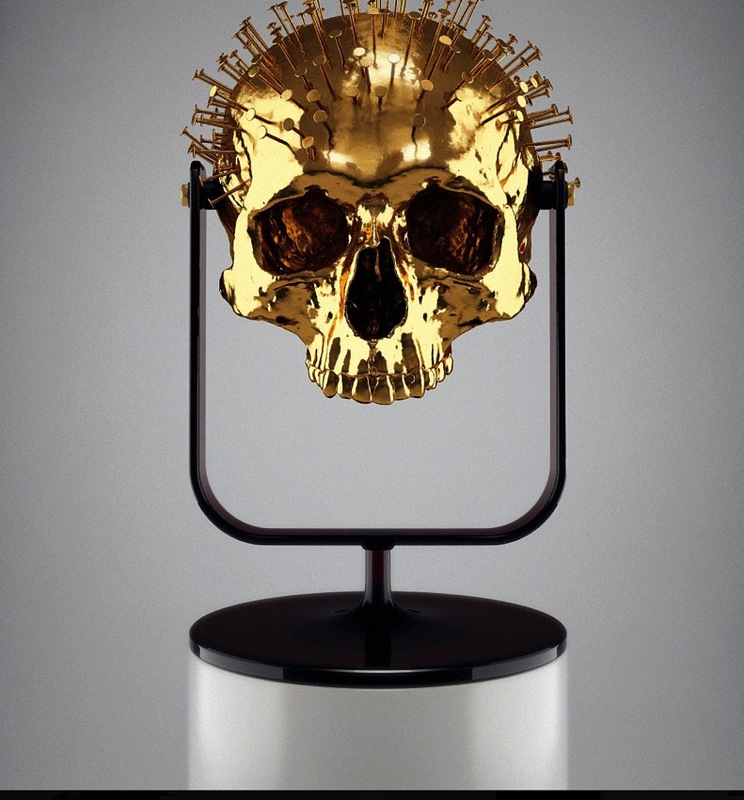 View more of his sculptures and other art work on his site here.